Real Estate may seem like a game of knack, an art of convincing and public relations. But to be a Real Estate agent is no easy task. Every state requires you to complete a licensing course to become an agent. In real estate, like in any other field, agents and brokers need education to be successful. For Erick French, he saw this requirement as an opportunity. When Erick’s associate Joice Fairchild took a real estate course, she realised that her knowledge wasn’t truly being tested. Joice felt that along with Erick they could certainly do a much better job of providing certified courses. Joice’s experience in teaching and brokerage was finally utilised when Erick’s technical expertise helped her build a competitive course for aspiring Real-Estate agents. Together, they founded ACRE Real Estate School in 2013. Although it sounded like a great idea initially, not everything was as smooth as expected. They started out by developing and programming their own education system. But this turned out to be expensive and time consuming. So they turned to Moodle. Considering the task at hand, they were on the lookout for a Learning Management System to simplify the setup and be effortless to manage. 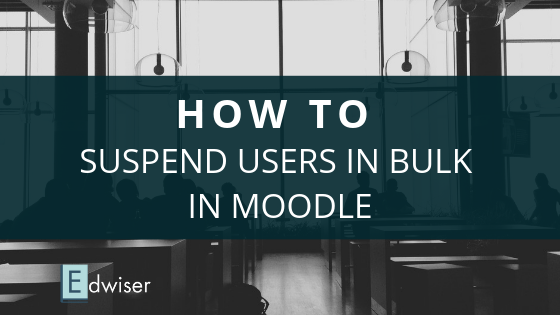 They found Moodle to be powerful and easy to use. The set up was quick, despite some minor navigation hurdles. 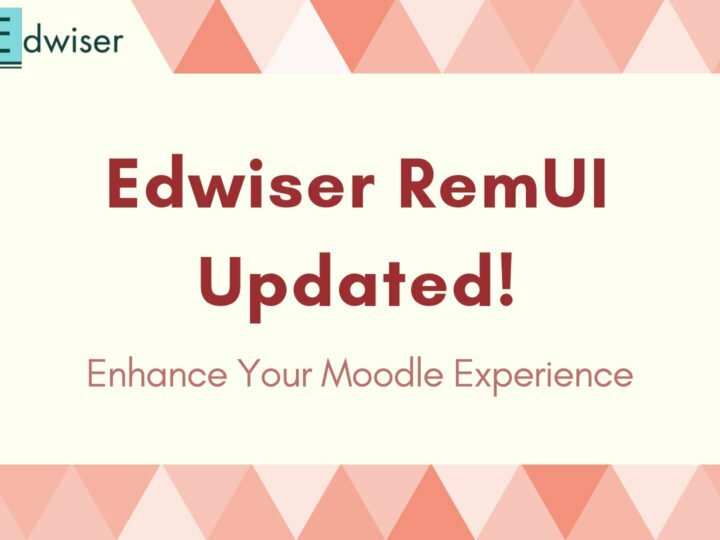 The functionality Moodle provided facilitated their management of complex features. 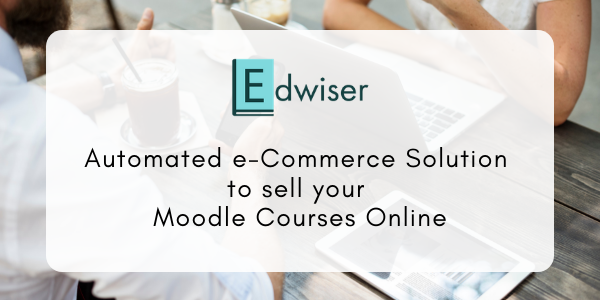 To sell their online courses, they programmed their own e-commerce cart. 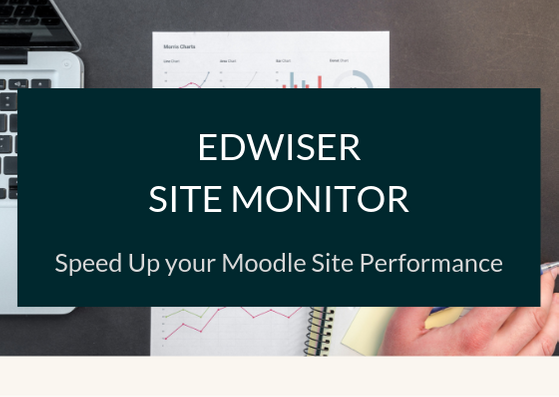 When WordPress was brought into the picture, Erick looked to add a plugin that would integrate WordPress and Moodle. But what truly impressed Erick was the support the plugin provided. Now, ACRE Real Estate School is a prominent institution in Colorado that teaches students introductory courses to get a real estate broker license. The usefulness of e-learning to prepare for a real estate license is a blessing for aspirants with a busy schedule. Erick has great plans to improve the website. He’s currently working on enriching the content to benefit student learning.